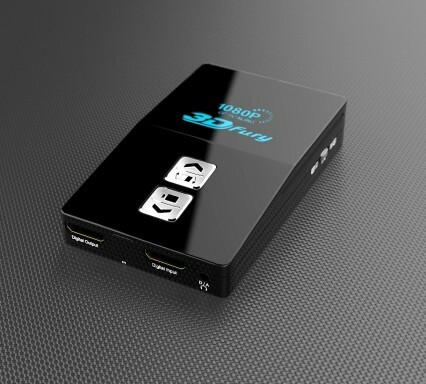 Play HDMI movies, games, satellite/cable, and internet videos on any TV/HDTV/Projector or Monitor! 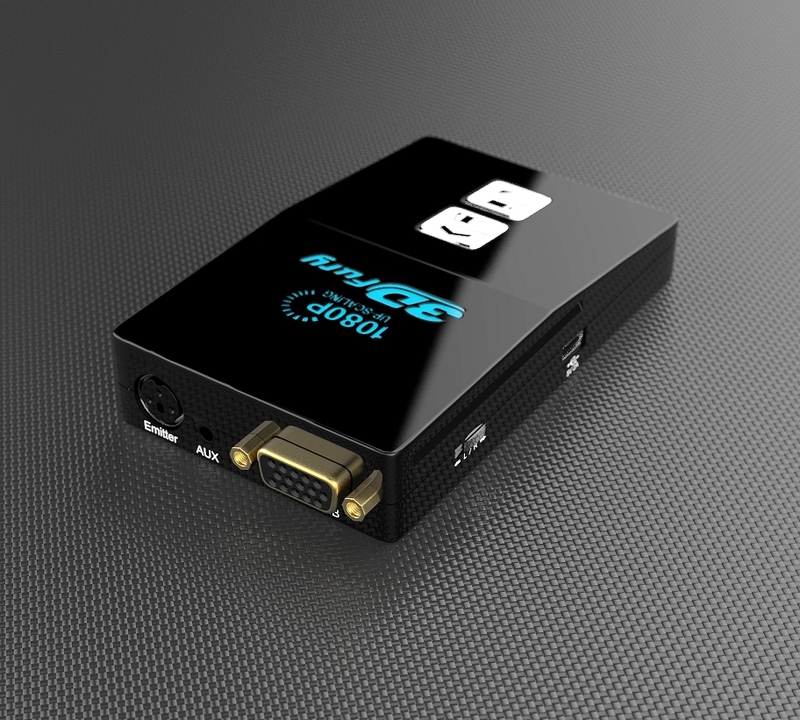 HDfury4S allows you to view HDMI content from your PS4, X1, PS3, X360, Blu-ray player, satellite/cable or internet on all standard 50/60Hz or 100/120Hz displays with either Digital or Analog inputs or both at the same time! 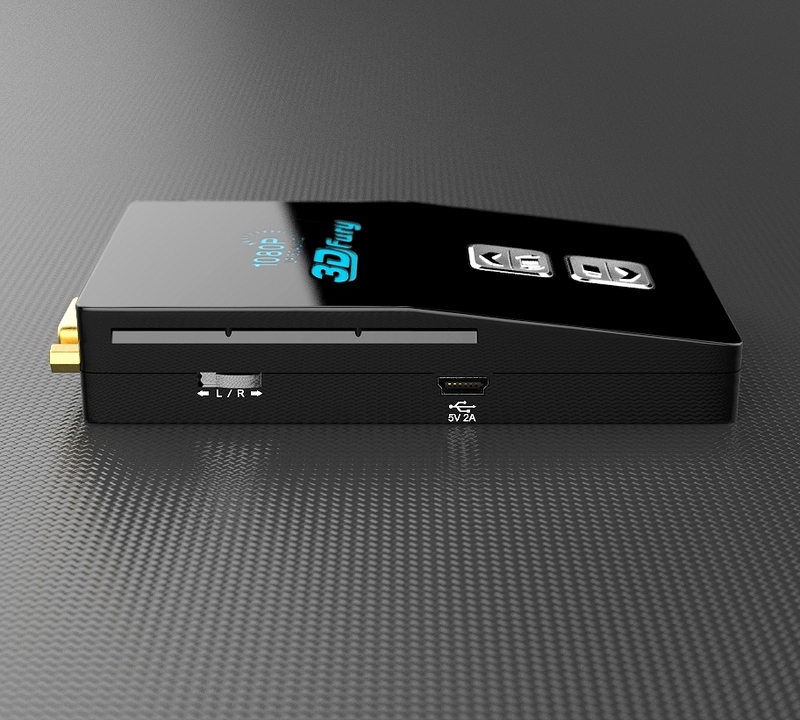 If your TV, monitor or projector cannot play HDMI content because it lacks of a HDMI input, HDfury4S can help you to achieve upscale/downscale, scanconvert, transcode and conversion to match any HDMI/DVI-D/YUV(component) or RGBHV(VGA) display's native resolution! If your TV, monitor or projector can play regular HDMI games and Blu-ray movies then the HDfury4S can still help you to achieve upscale/downscale to match your display native resolution! Upgrade to Perfect HDMI at your display native resolution for a fraction of the cost of buying a new display! 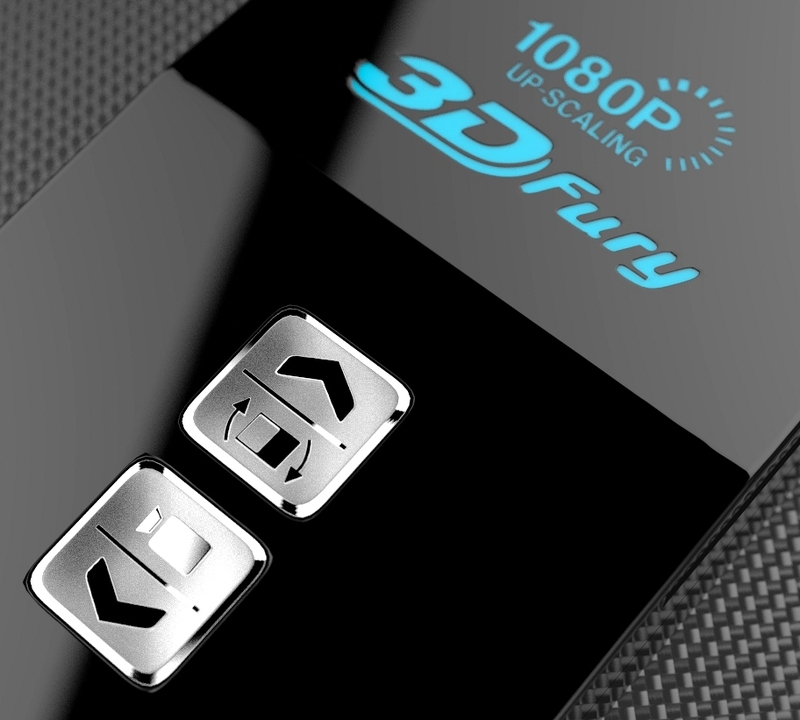 The HDfury4S supports every HDMI signal type in existence today from SD to Full HD and beyond (up to 1080p96). It is firmware upgradable so that new features can be added in the future as needed! In addition to supporting all standard displays in either analog or digital (HDMI, DVI-D, RGBHV, component), the HDfury4S also offer dedicated and convenient firmware to 1080i sets like the fantastic 1080i Mits RPTV or the Pioneer Kuros and PDP line of Plasma. How difficult is it to set up? A few dip switchs on the HDfury4S must be set once depending on whether your TV is a 50/60Hz or 100/120Hz model or if it takes Digital DVI-D/HDMI or either RGBHV or component as input. No other setup is required. For more information download the User Manual from the Download Tab above. 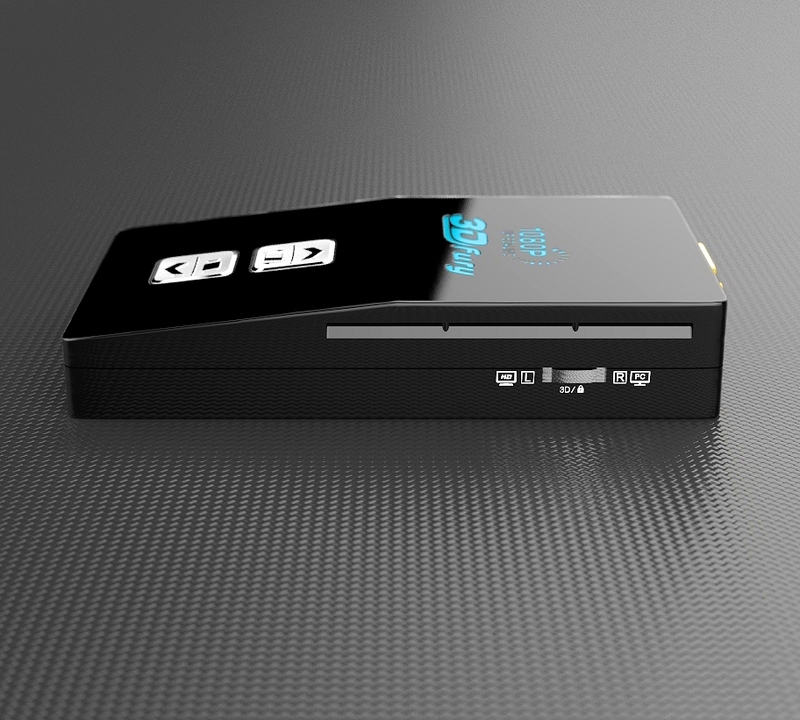 HDfury4S is 100% plug-n-play with existing convenience scaling for 1080i max display (others doable on request) Just connect the HDfury4S between the source and the TV/projector. That’s it! Which projectors and TVs are supported? Any standard 50/60Hz or 100/120Hz displays will work with HDfury4S. HDfury4S is the world first solution that work with any Digital (DVI-D/HDMI) or Analog (RGBHV/component) displays, no matter if they are 60hz only and you live in a 50hz area or if they don't support any standard HD resolution like 1920x1080 or 1280x720. Thanx to the embedded scaler and unique aspect ratio modes, you will be able to display HDMI sources at the best of your display's capabilities ALWAYS & GUARANTEED! No. 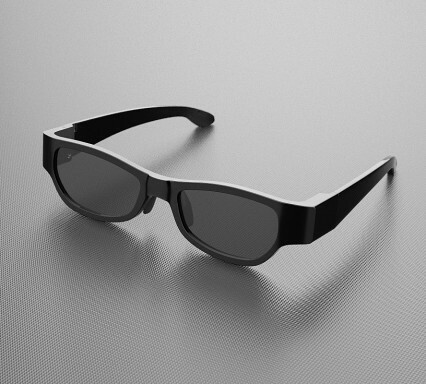 The HDfury4S will be detected as 1080p capable by your source and always accept and process the highest quality stream from your source devices. There is no need to set the HDMI source to any specific resolution, the HDfury4S will take care of it and scale up or down if needed. Transcoding 50Hz 60 Hz and vice versa NO NO YES !